One hand to rule them all! 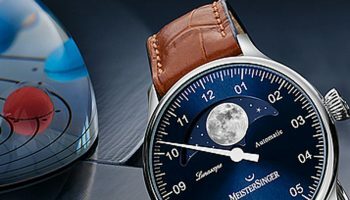 MeisterSinger is the master of mechanical single-hand watches. 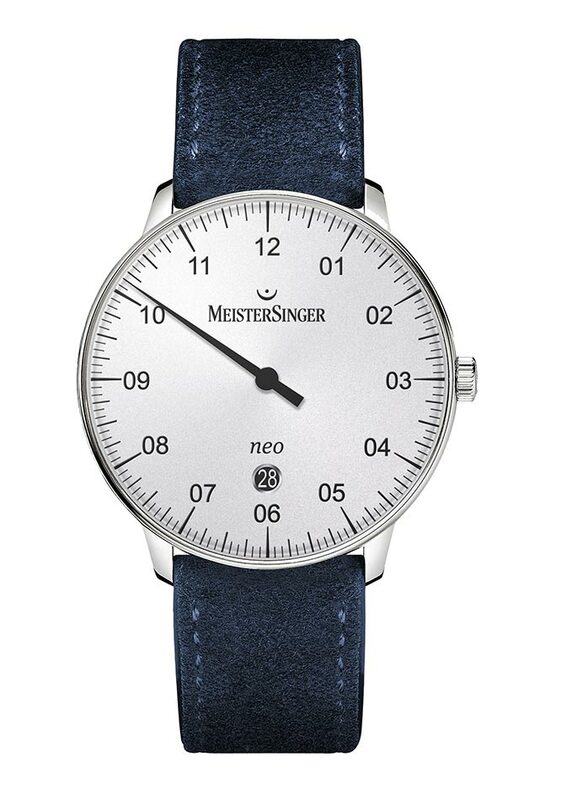 One of its particularly slim, flat models is the 36mm Neo. 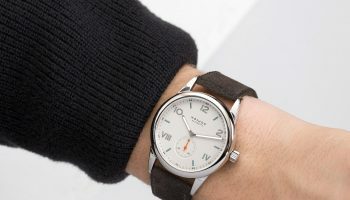 It is also the company’s most retro-inspired watch. 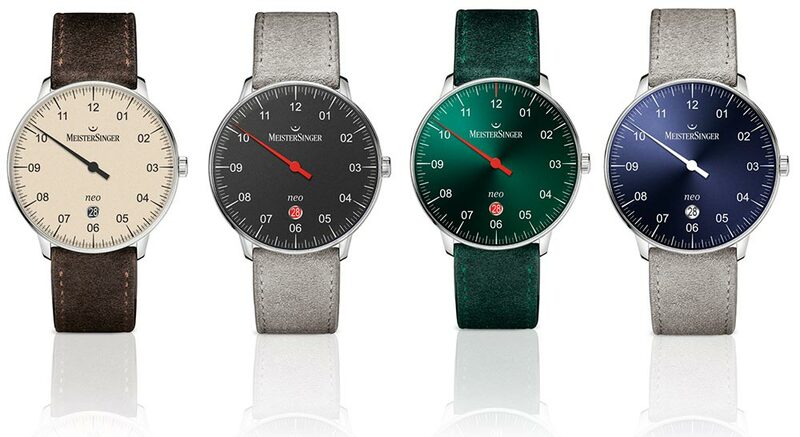 The new 40mm Neo Plus offers more one-handed retro per square millimetre. With its thin bezel, functional typography and domed hardened acryl glass, both the neo and the Neo Plus have the appearance of a decidedly modern design from the 1950s. 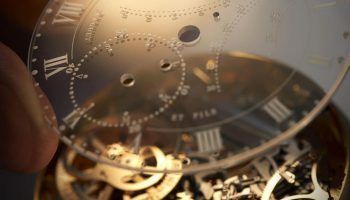 Looks can deceive because the watch is almost half a century younger. 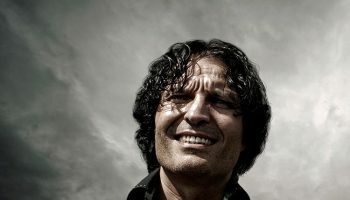 The original Neo was a modest 36mm creation and although well liked, the cry for something a little bit bigger and therefore a little more masculine was often heard. 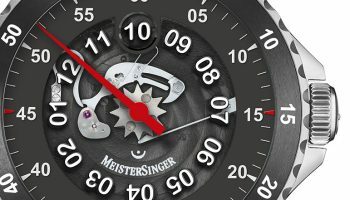 And MeisterSinger responded by introducing a 40mm Neo Plus, which will be launched at BaselWorld 2017. 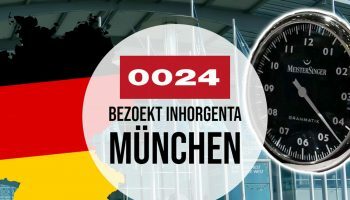 The Neo Plus remains true to the design principles of the original Neo: Its digits have been set in sober, sans serif Helvetica and the round date window matches the shape of the case, making it an essential graphic element of the watch with its contrasting date disk. 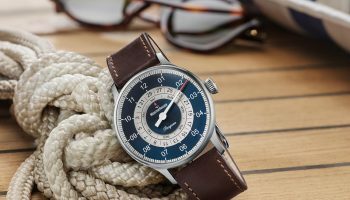 The Neo Plus is available in five different colours, one of which is completely new: The existing dials in ivory and black as well as the fine sunburst green and blue models are now supplemented by a dial in opaline – a silvery, matt shimmering white. 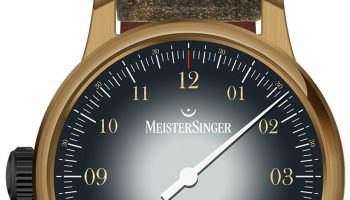 The black dial displays highlights that no Neo has ever had, as the MeisterSinger hour hand and the date disk have been designed in a bold red and the green model now sports a red 12-hour index. 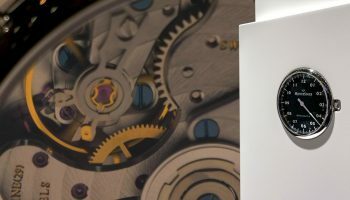 The Neo Plus of course features a flat-domed glass made of hardened plastic and its screwed back with striking relief pattern makes the steel case water-resistant up to a pressure of three bar. 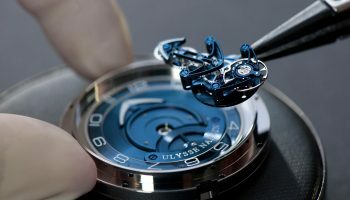 Inside the case beats either an ETA 2824-2 or a Sellita SW 200-1 depending on what MeisterSinger can acquire in time to put the watches together. The Neo Plus will be available at retailer shops from May 2017.